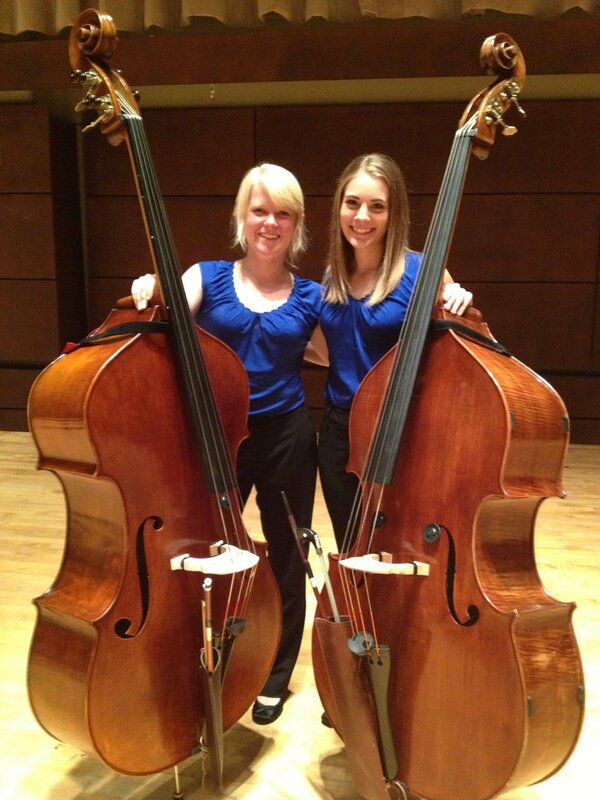 The OCU Double Bass Ensemble provides an opportunity for bass players to develop small ensemble musicianship and provides a venue to promote the art of double bass playing. 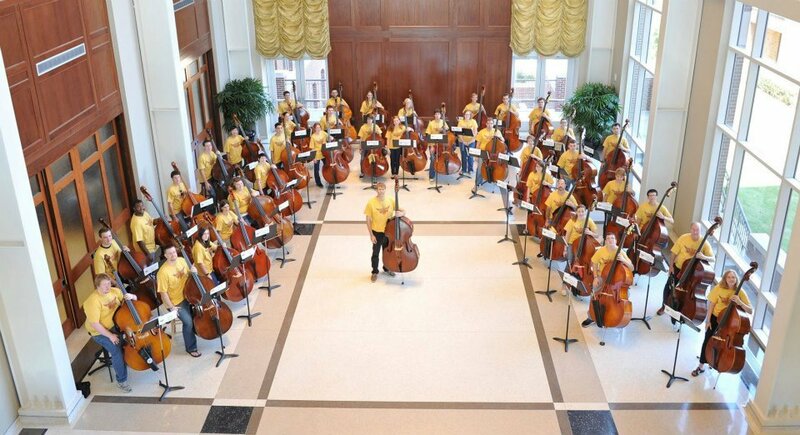 The OCU Double Bass Ensemble performs throughout the campus and community at regularly scheduled concerts at area schools, as well as annual tours in Oklahoma, Texas, and Arkansas. Our Bass Ensemble has performed at the Oklahoma Music Educators Association Convention in Tulsa, for the Oklahoma Music Educators Association Fall Workshops, and for the OCU Bass-O-Rama Concert, held every year in April.